Download UPTU/UPSEE Admit Card 2019 : The admit card for UPSEE 2019 will be released on the second week of April 2019. Dr A.P.G. 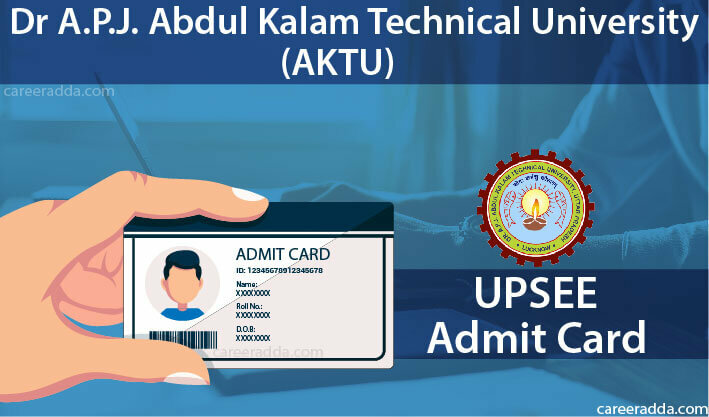 Abdul Kalam Technical University issue the UPSEE Admit card on official site @www.upsee.nic.in from where it can be availed. Only candidates who have submitted their Application form successfully will be allowed to download the hall tickets. 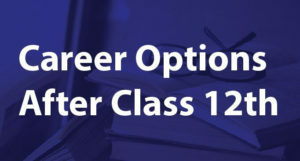 To access the UPSEE 2019 admit card, candidate’s application number and the password will be required. A candidate can access his admit card through the direct link that will be provided on the official website according to the schedule. But before that you can be well aware of the download process of UPSEE 2019 admit card along with the important instructions that must be followed by each and every candidate during UPSEEE 2019 examination. 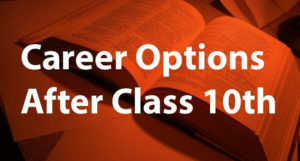 Candidates would not be allowed to appear for the examination without the admit card. So after downloading it, keep the admit card safe and sound until the full process of admission is completed. UPSEE Admit card will consist of vital details that are related to the examination time, address as well as personal information. So when you have finished downloading the admit card, check out the examination venue and also carefully note the date and timings of the examination. Be sure to get familiar with locations of the tests ahead in time. Go through the tentative chart given below until the official notice regarding the examination is released. Take out more than one printout and keep at least 2 copies of it for any reference that might be required in the future. It is essential for an individual candidate to follow the instructions that the respective conductive body has issued for the examination. Do not fold or roll the admit card as the barcode pin on it might get affected. Here is a list of important documents you are supposed to have with you on the examination day. These documents are necessary to grant entrance in the exam hall, so be sure to not miss out anything. At least one of these valid ID proofs: Aadhaar Card, Pan Card, Passport, Driver’s licence, voter’s Id card, or a Bank passbook which has your photograph.